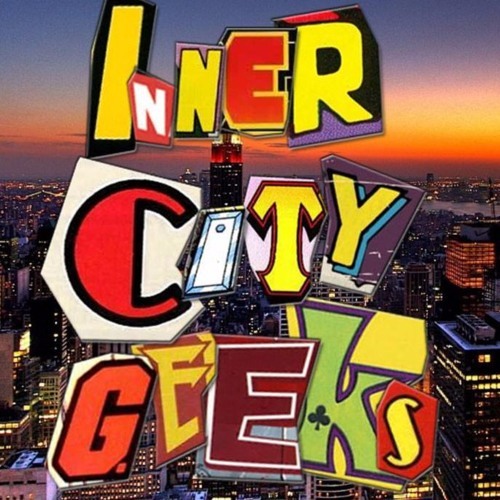 This week our geeks talk about the Avengers: Endgame poster mishap, The Addams Family Halloween, the teaser trailer for Pennyworth, and so much more!!! This episode also features music from 311 - "Beautiful Disaster". Check out seosicclothing.co and enter promo code innercitygeeks at check out for 15% off! Listen to this episode on SoundCloud / Stitcher / Google Play Music / Spotify!